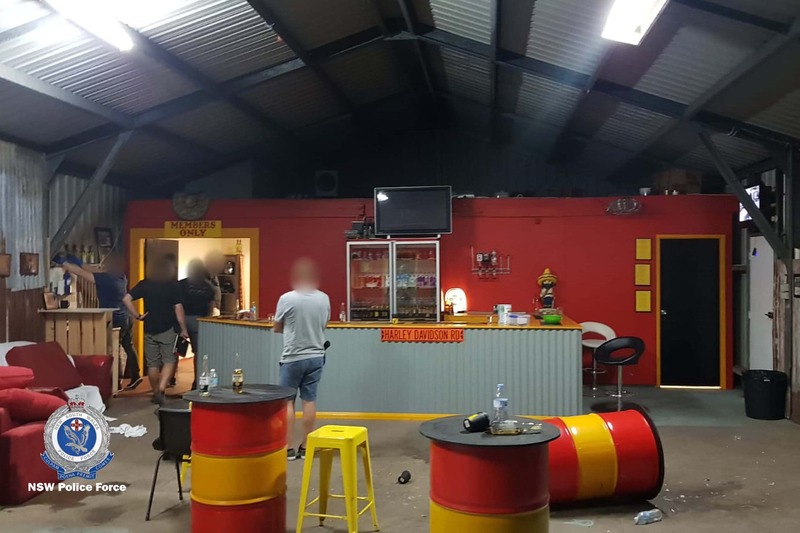 Police have allegedly recovered drugs, alcohol and fireworks during an operation targeting a Bandidos clubhouse in Port Stephens. Officers from Strike Force Raptor North conducted a licensing operation at a premises in Heatherbrae on Saturday. Investigators searched 35 bikie members members and associates of the chapter, as well as the premises itself. It's claimed a large amount of alcohol, fireworks and an amount of cocaine was discovered with the items to undergo forensic examination. A 34-year-old man was subsequently issued a future court attendance notice for possessing a prohibited drug. He will face Raymond Terrace Local Court on March 25.